Nearly all of my books were purchased or acquired second-hand. Yard sales and thrift stores are a great place to purchase gently used items. My new books usually come from Scholastic points or Powell's in Portland (I try to buy independent as much as possible). RAFT, a place for teachers in my hometown, has also been an incredible resource for boxes of free books. I honestly must thank my mother for her incredible yard sale skills and ability to track down free book opportunities for teachers (and willingness to ship them to me!). Most of my books are sorted into categories. 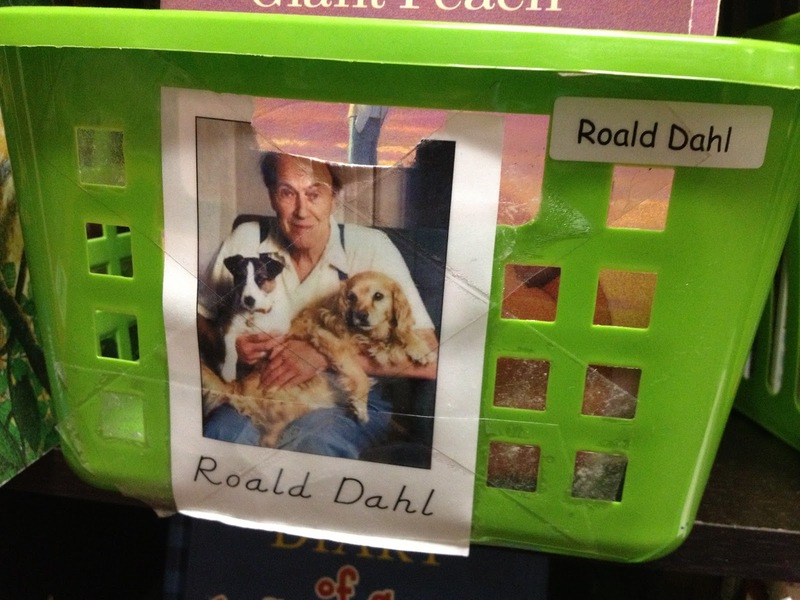 Each category gets its own bin (or two or three), and each book within that category gets a corresponding small label on the back. Non-fiction books are sorted by subject and most of the fiction books are categorized by theme, author, series, or genre. 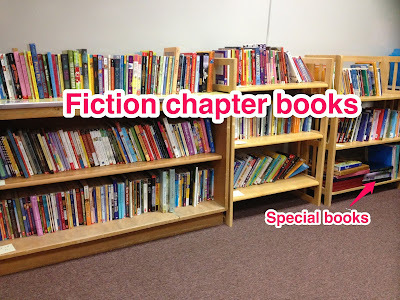 There are two exceptions: first, I separate all fiction picture books from chapter books; second, I separate series books from general fiction chapter books. 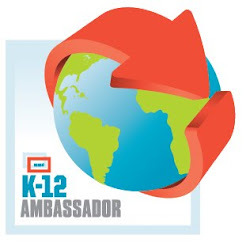 I find that this makes it easier for students to find what they are looking for, and saves me a lot of time in the process. 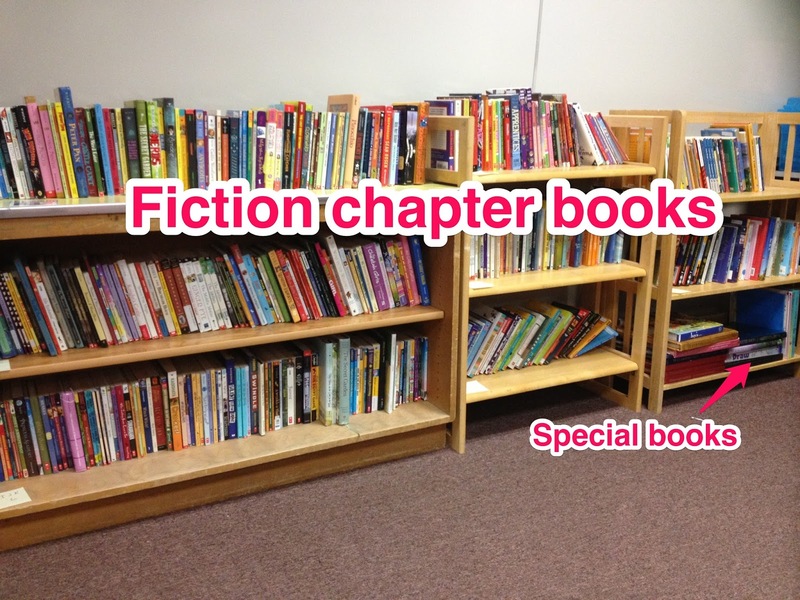 My fiction chapter books are also loosely alphabetized by author's last name (A-C, D-G). No matter how many mini-lessons or special helpers I have, trying to keep the books strictly alphabetized is losing battle. I'm much happier having things mostly where they are supposed to be rather than agonizing over small things. 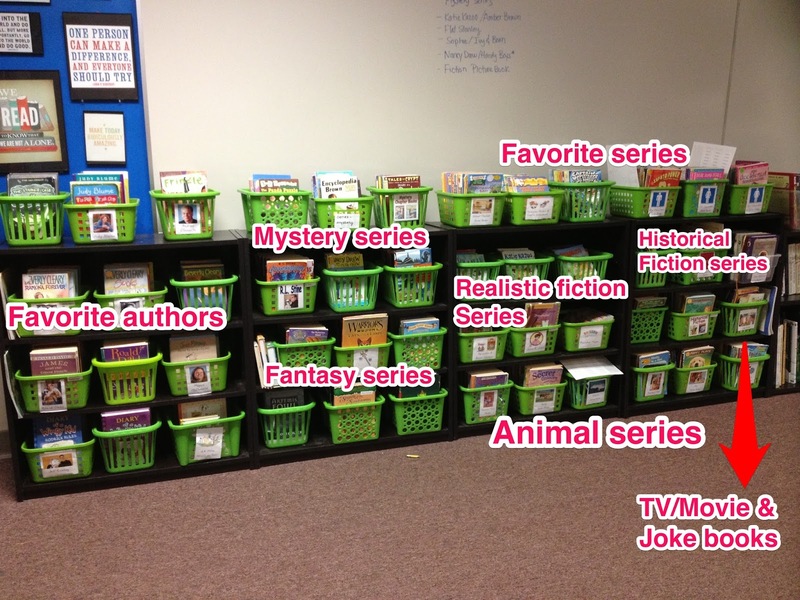 Labels help the books stay organized! I use these nifty little travel bags my mom picked up at RAFT. Despite a little wear and tear, they are still holding up after four years. IKEA magazine boxes also work really well. 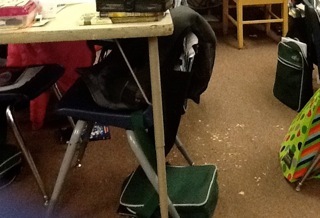 The green bags hanging from the chairs make the perfect little book bags! In the last eight years I've only required kids to check out books if they're taking them home. 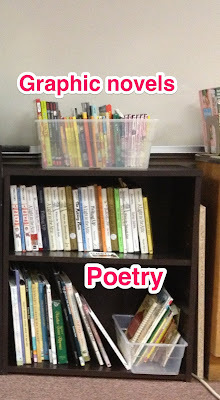 This worked perfectly up until last year, when I noticed that kids started hoarding books in their book bags. A lot of books ended up getting squished and damaged, so limits need to be set this year. I'm still not sure what this might look like, but it needs to be easy and low-maintenance. Confession time: I hate reading logs. Students hate updating them, and I hate nagging students to update them. My solution? 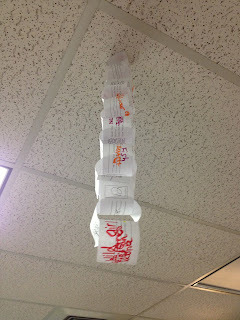 Book chains! 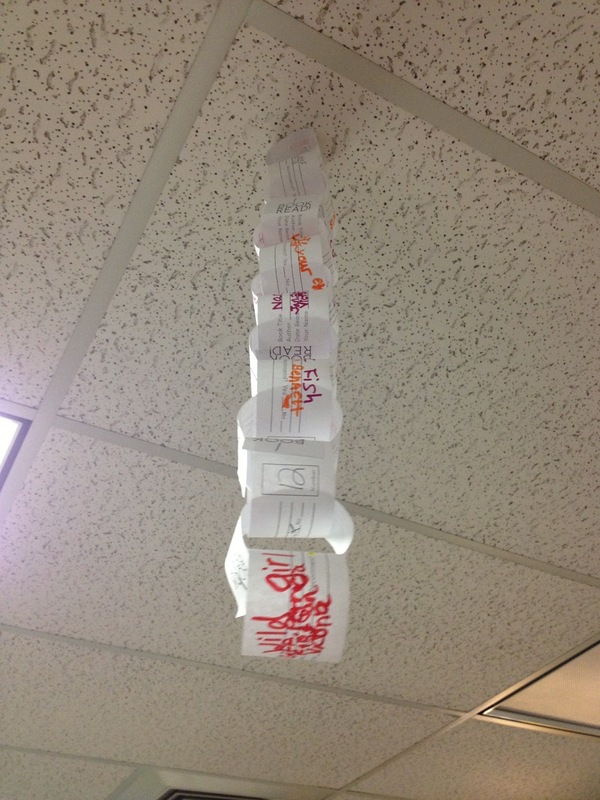 As students finish a book they fill out a link that gets added to a personal book chain that hangs proudly from the ceiling. This also secretly lets me see quickly what kids are reading and who may be having trouble finishing books. 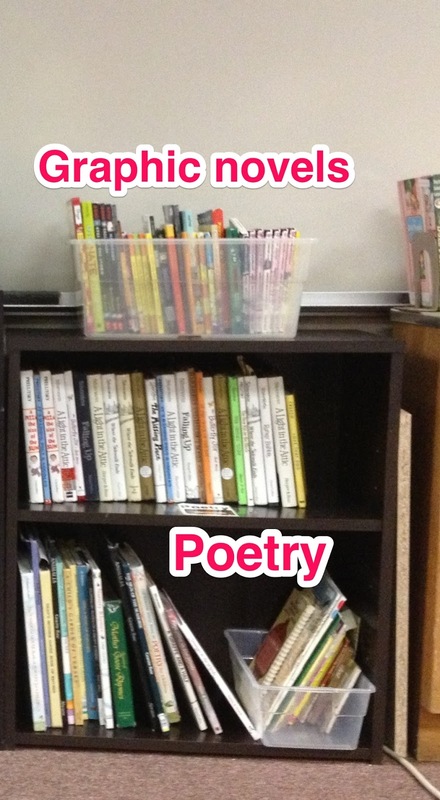 There you have it - my classroom library! Hope you enjoyed the tour. 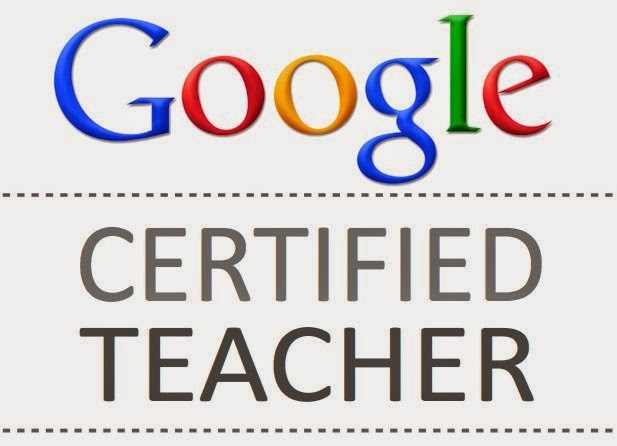 :) Feel free to leave tips/tricks and what works best for you in your classroom library in the comments. Your library looks so inviting for students. 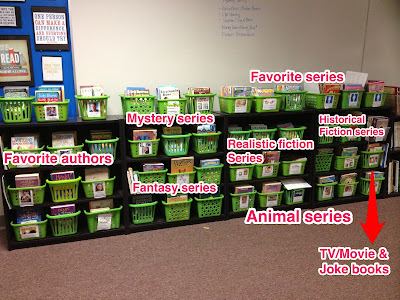 I noticed all the different bins and your creative labels. My challenge is to keep my library bins organized. By the end of the year, my bins are not what they should be. I've tried having library jobs where two students are responsible for returning books to bins. I've also tried place card holders. 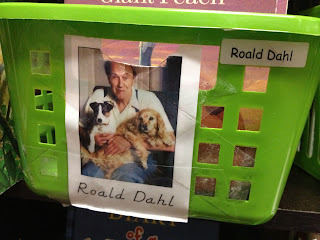 I believe the majority of my students do place books back in the correct bin. Any advice as to how I can keep my library organized throughout the year? Thanks for your comment, Maryann! I have this same issue, too. No matter how hard I try, there is always inevitably a book that gets into the wrong bin. 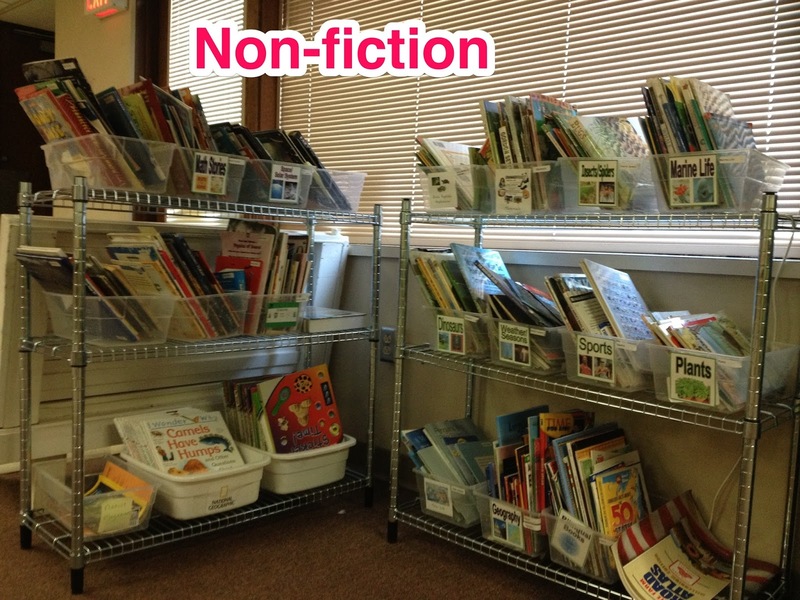 About once a quarter I take all the bins off the shelves and have kids re-sort the books. 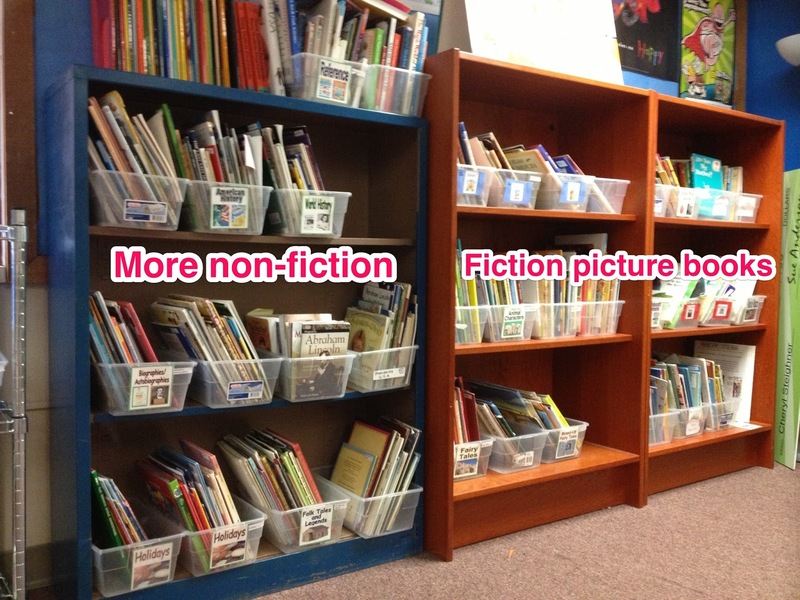 Books in the wrong spots get back to where they need to and books that might have missing labels can be sticker-ized. The whole process takes about 30 min. when everyone chips in and helps and is really a lot of fun for the kids because they get to dig through the books and find some gems!